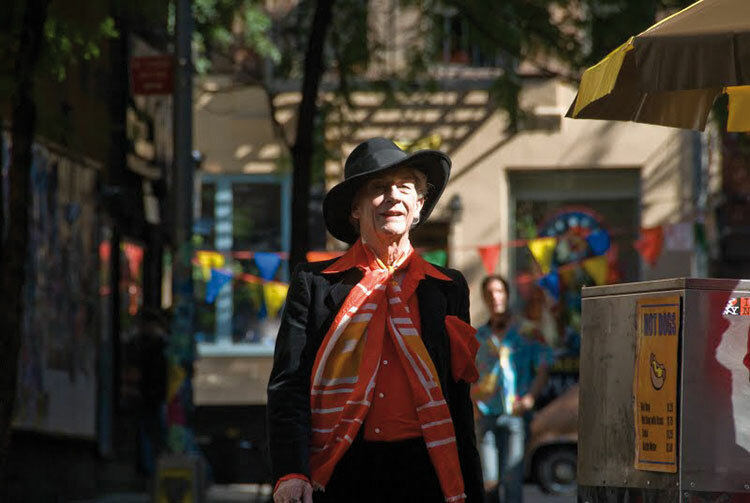 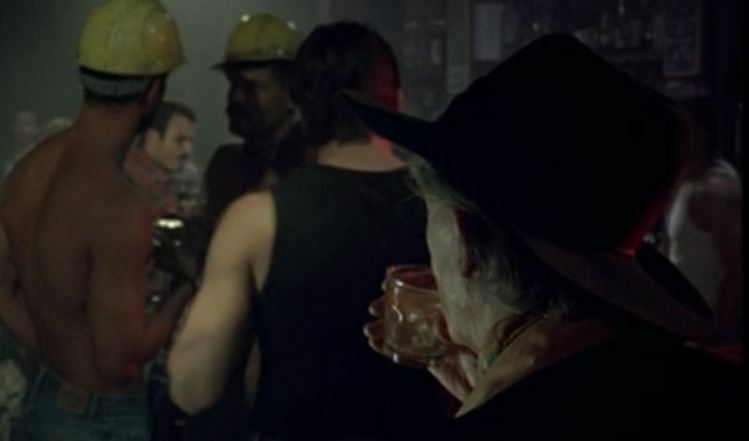 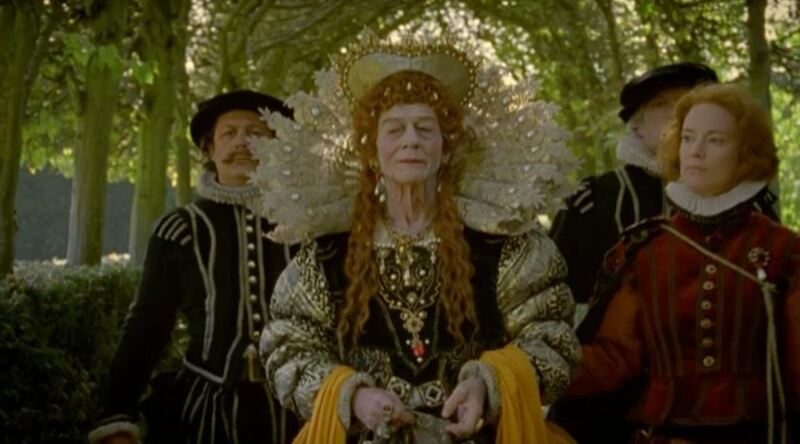 Today’s cinema adventure: An Englishman in New York, the 2009 British telefilm which marked the return of John Hurt to the role of noted real-life author/performer/raconteur/gay icon Quentin Crisp. 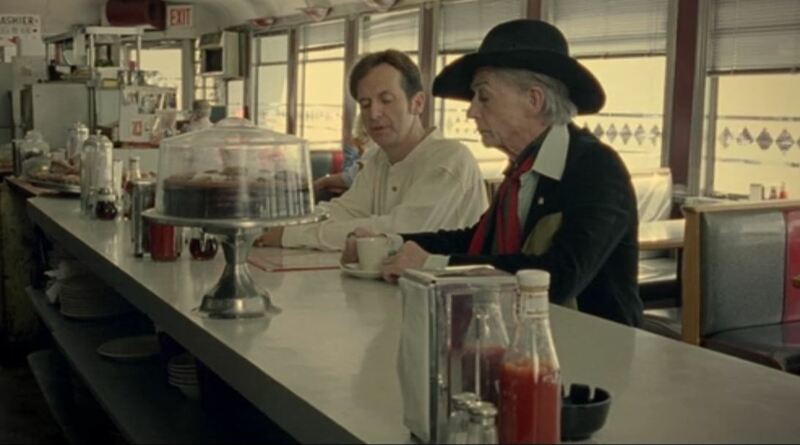 A follow-up to the acclaimed1975 telefilm based on Crisp’s landmark memoir, The Naked Civil Servant, which made Hurt into a star and won him a BAFTA for Best Actor, this modest biopic covers the later years of the famous eccentric’s life, when he became a celebrated resident of Manhattan and a polarizing figure in the continuing struggle for gay rights. 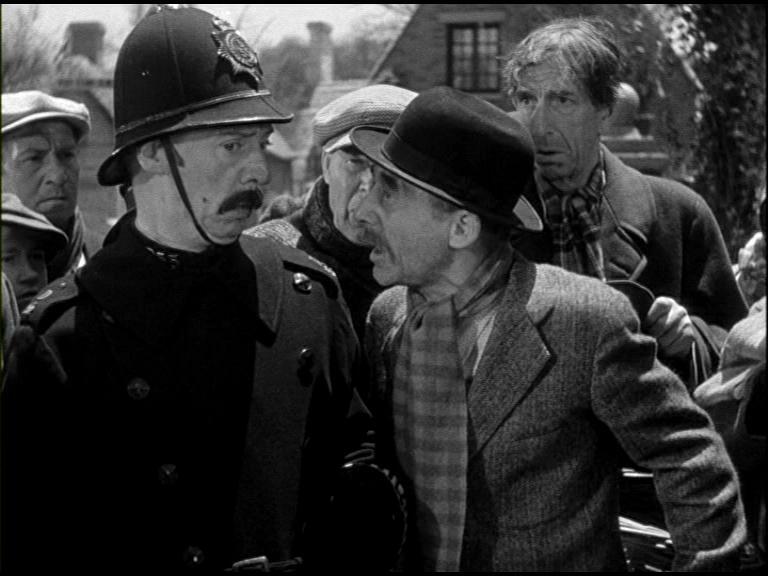 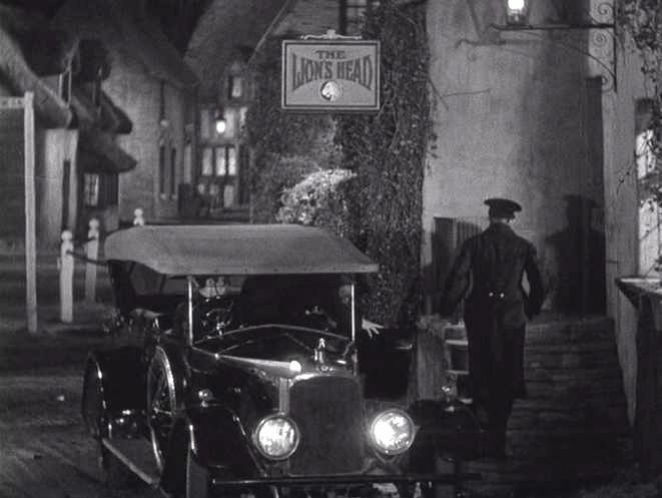 While Hurt maintains his customary brilliance in revisiting and expanding his legendary performance, this outing lacks the strong, central drive of the original film, which had the benefit of focusing on Crisp’s early struggle and triumph in asserting his homosexuality and his individuality in the repressive England of early 20th century. 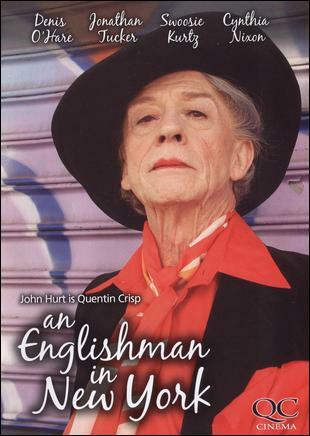 Part of the reason is likely that the first outing was built upon the solid ground of Crisp’s superb book, which portrayed his early life and experiences as a personal journey culminating in his courtroom victory blow against the antiquated morality laws which kept most English homosexuals fearfully cringing in the closet; but here, writer Brian Fillis attempts to encapsulate the remarkable life which followed those events into a 90 minute whirlwind, consolidating characters and contriving scenes in order to address key issues and events. 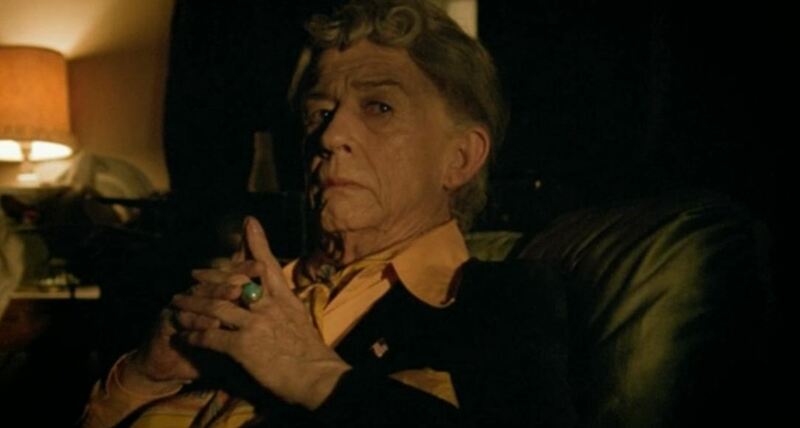 To be sure, he has a cohesive purpose- the main focus here is Crisp’s fiercely guarded individuality, which put him at odds with the ongoing gay rights movement and often made him the object of exclusion within his own community (particularly after an infamous remark that AIDS was “a fad”)- and he does an admirable job of creating a portrait of a man who is forced into continuing growth in spite of himself; but the end result is considerably less satisfying than Civil Servant and leaves us wondering about many of the blank spots in between. 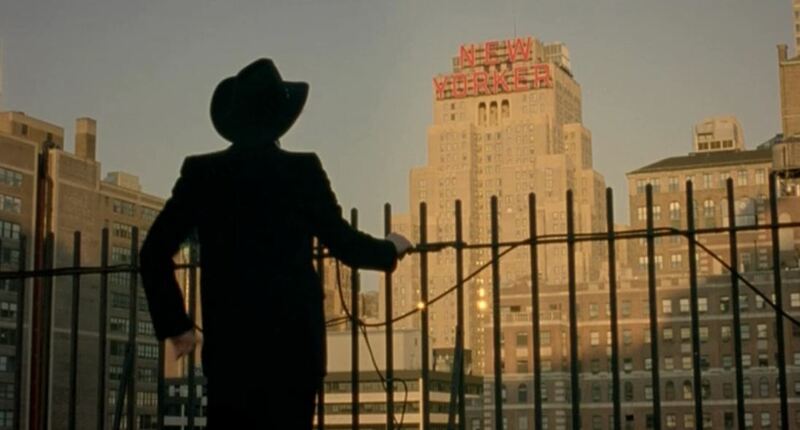 Nevertheless, there are many reasons to admire this belated sequel, not the least of which is the rich background of late-century New York scenery lending an authentic documentary feel to the proceedings. 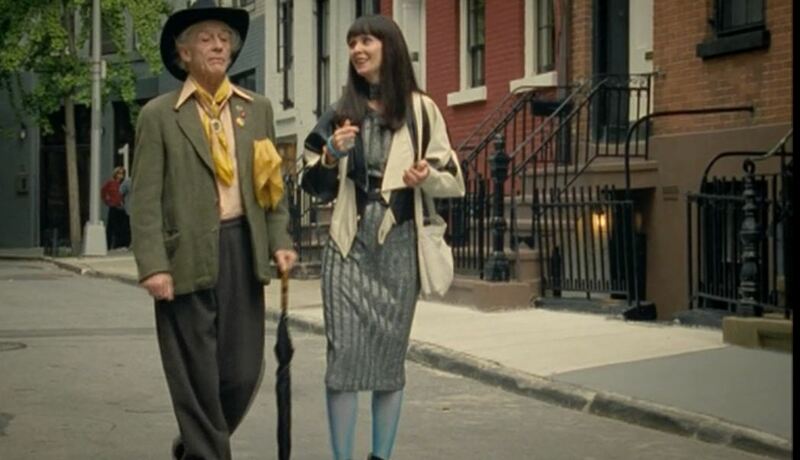 By far, however, the greatest joy here is the magnificent performance of John Hurt, who once again captures to perfection the physical and vocal character of this legendary figure while simultaneously conveying the depth of emotion and experience which lies beneath that flamboyant exterior; in Hurt’s hands, the affectations of dress and manner become (as they were in real life) an expression of Crisp’s true self rather than a costume proclaiming his refusal to conform. 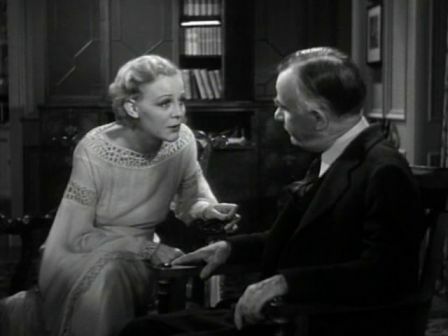 Nevertheless, in spite of the more obvious success of his characterization, it is in the more intimate moments when Hurt’s brilliance as an actor really shines through- his weathered face and soulful eyes wordlessly express volumes, whether he is confronting the thoughtless prejudice of younger gay men or his own mortality. 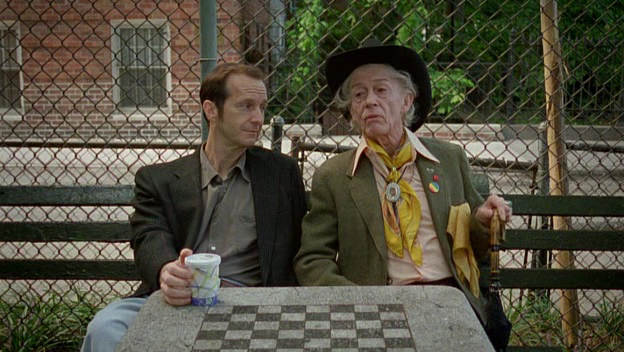 Supporting him are an array of established character actors- Dennis O’Hare, Swoosie Kurtz, Cynthia Nixon- who are never quite allowed to rise above the constraints of the condensed format, although Jonathan Tucker has some nice moments as artist Patrick Angus, whose work was championed into success by Crisp. 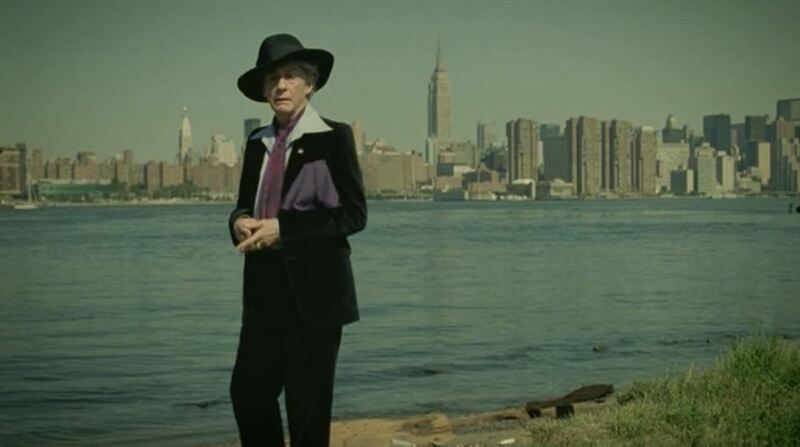 Overall, though its hard to call An Englishman in New York a worthy successor to the still-lauded Civil Servant, it offers many rewards in its own right; and though it may ultimately contain less insight into Quentin Crisp than the Sting-penned song from which it takes its title, it is still a fitting and necessary epilogue to the story of a man who changed the world by refusing to change himself.